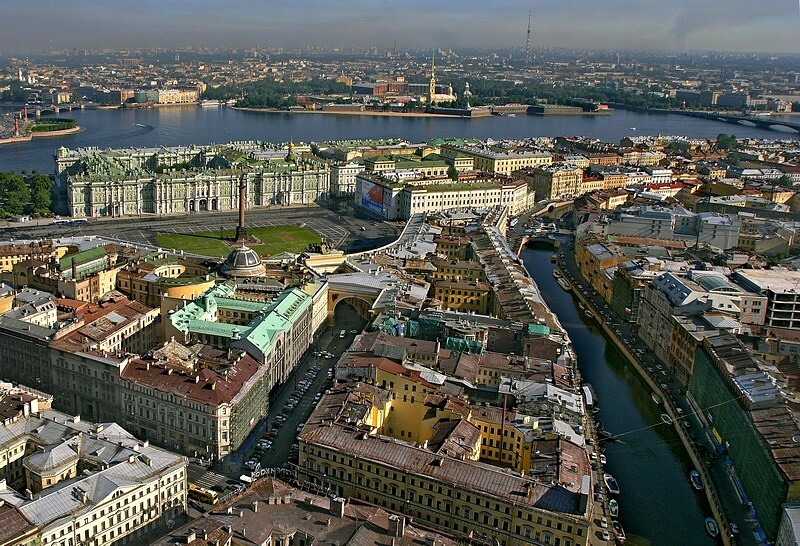 The capital of Russia from 1712 to 1918, Saint Petersburg contains lavish palaces and grand cathedrals and is known as one of the most beautiful cities in Europe. 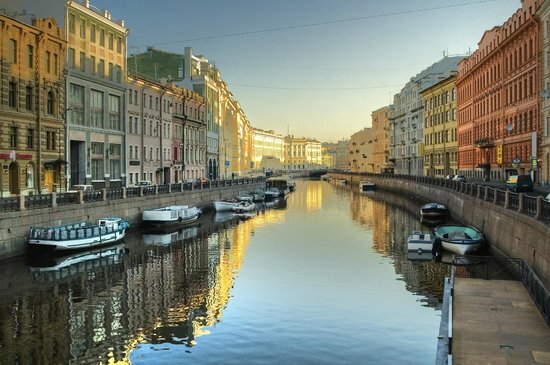 Located in the Neva River delta on the Gulf of Finland, the city is divided by more than 60 river branches and 20 canals. 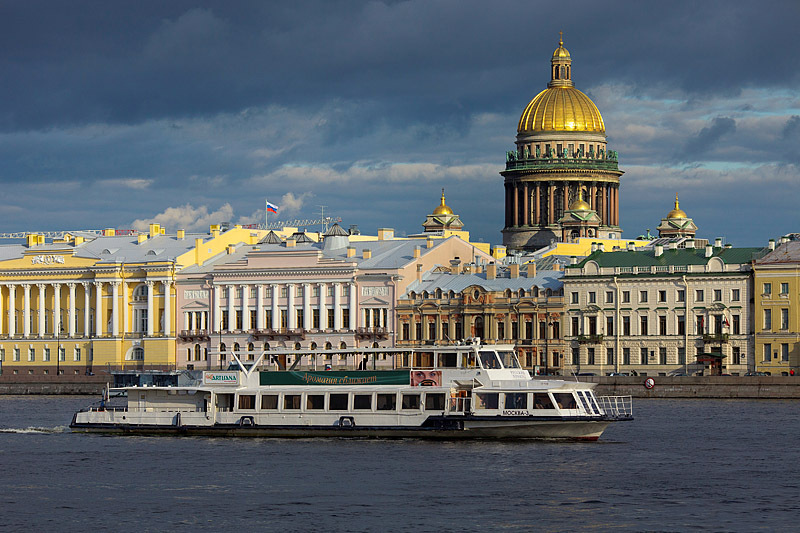 Saint-Petersburg, second largest city in Russia, located in the northwestern part of the country, situated at the head of the Gulf of Finland, an arm of the Baltic Sea, it is also the country’s largest port. It was the capital of Russia from 1712 until 1918.